Starting when the first drawings are presented to Electrol, our mechanical and electrical engineers are looking for ways to drive out waste from the process. Our engineers’ extensive knowledge of available wire/cable types and components help our customer obtain their cost and lead time requirements without reducing the product functionality or quality. Since 95 percent of manufacturing cost is set once the design is complete, Electrol can help you make component choices in the design phase to limit future warranty, service and cost issues. Technical data and samples are presented to the customer with each DFM suggestion. 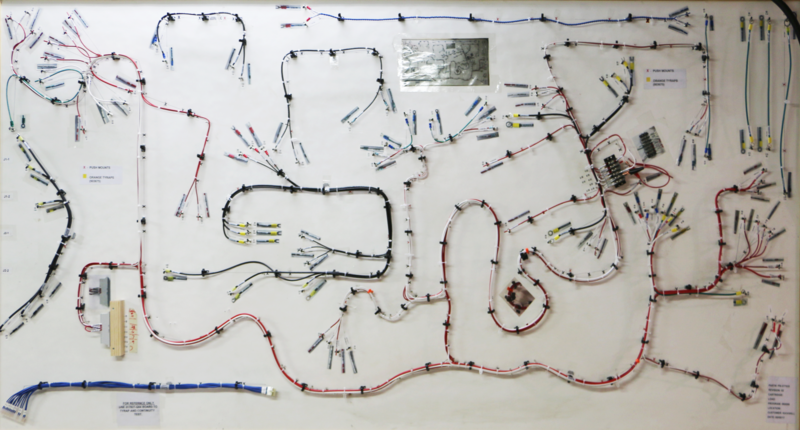 Electrol provides on-site engineering and assembly support at the customer’s location. 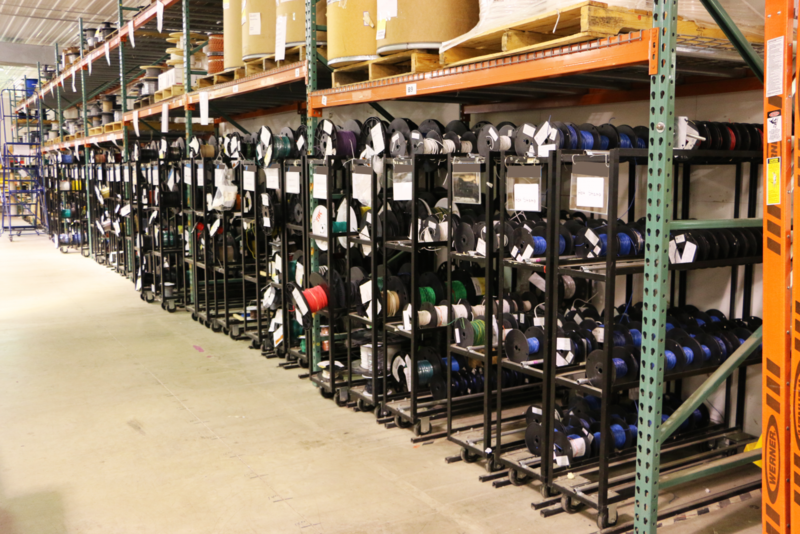 The specific requirements of each customer typically require a unique wire and cable assembly. 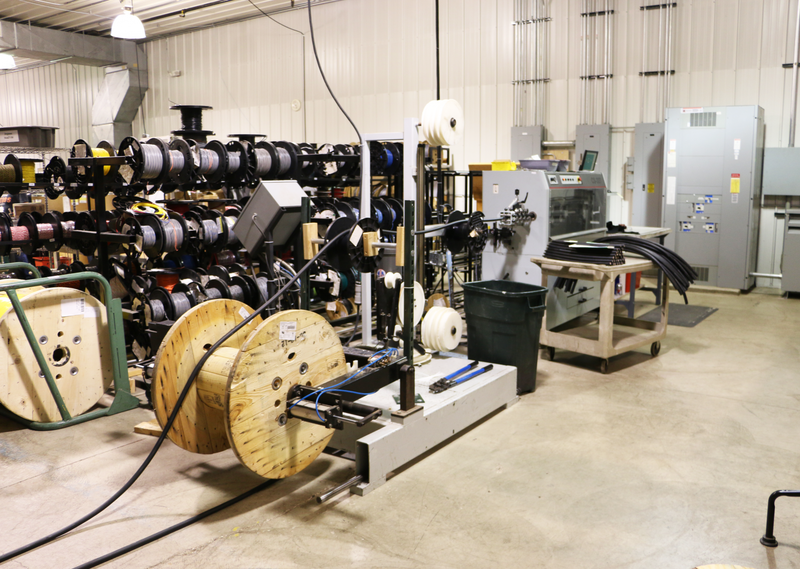 Electrol’s engineers coordinate internal resources to each customer’s project and dedicate personnel responsible for building one-of-a-kind wire/cable prototypes quickly. Once the prototypes are approved by the customer, Electrol uses a systematic process to release the products into volume production. Electrol utilizes engineering software formats including: AutoCAD, Pro-E and Solidworks. Electrol’s ability to reverse engineer a design can sometimes greatly reduce the amount of time required to develop the perfect product configuration. Raw material stocking programs located at Electrol or partner suppliers. Finish goods stocking programs located at Electrol or customers’ site. Kanban replenishment systems throughout the supply chain. 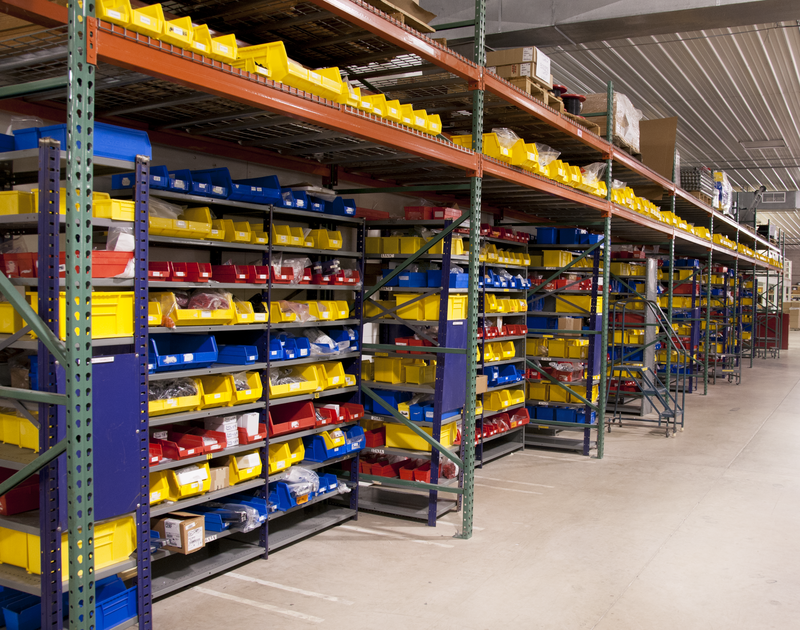 Supplier managed inventory programs at a customer’s site, point-of-use delivery by an Electrol associate and auto replenishment via the Electrol web-based ordering system.